LATEST NEWS ON THE 2019 SEASON!!! 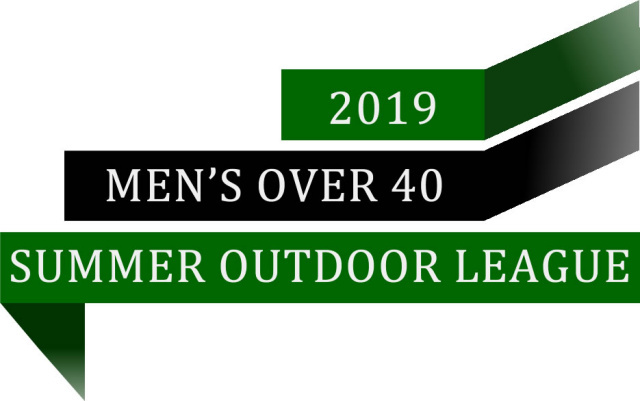 We are very excited that planning has begun for the 2019 outdoor season. Team and player registration days are now posted. Please find important information regarding the 2019 Season below. Player Registration Days: Sunday May 5th & Saturday May 11th, 11am to 3pm. Abbey Arms Pub, 481 North Service Road West, Oakville, L6M 2V6. All players must be registered in order to be able to play on the first week. Game Day & Times - All games are played on Sunday mornings, 9:00 am & 11:00 am Kick Offs, there are no games on long weekends. Minimum of 14 games including play-offs. All games have a referee and two assistant referees. Cost - $230.00 per outfield player, $100.00 per Goalkeeper. Minimum of 17 players & 2 Goalkeepers per team. Who Can Play? - Players that are turning 40 years of age in 2019 or players who are 40+ in 2019. We allow 2 players per team that are 35+. Individual player registrations - Individual players looking to play will be placed on existing teams who need players. We encourage friends to sign up together and we will place them on the same team. We do have places available on teams.